Polyvore users shouldn’t have experienced what they did. No one deserves to have their entire world taken away from them in such a public way. After its shut down by new owners Ssense, Polyvore disappeared, and along with it the hopes and dreams of its users. However, there is hope and Polyvore users should begin to find a new home where they can continue to be creative and trail blazers again. 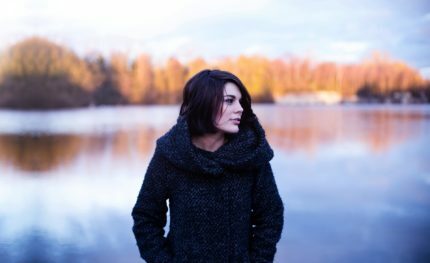 When you have suffered a devastating loss it is understandable that you are feeling down and unhappy. Let’s be honest, Polyvore was more than just a website. It offered its members a place to be creative, and to connect with others who shared their passion for design and fashion. It must have been doing something right because when it was shut down without notice it had 20 million members: all with no place to go. 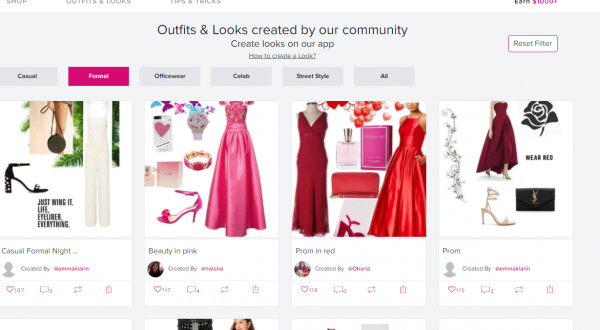 Fashmates has worked hard to welcome all Polyvore users with its easy to use dashboard. It has also many other features Polyvore users will recognize and love. Things like collage maker and clipper, make it easy for them to begin to create sets again. 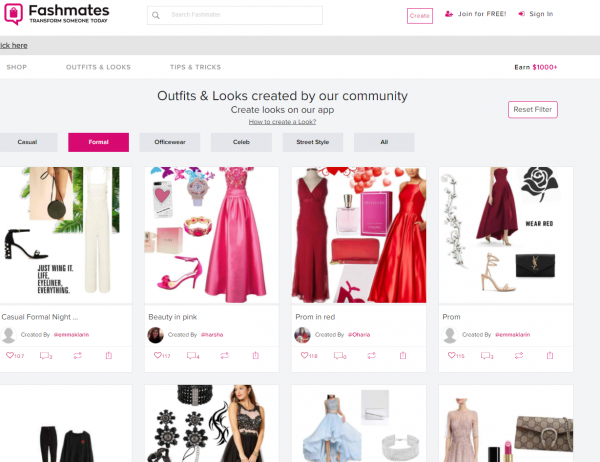 As well, Polyvore members can find other Polyvore users again easily with Fashmates FriendFinder. It’s no wonder that Polyvore users are feeling more confident again.